Meet Our Fantastic Network Spread Across The UK. NCW is expanding, each year we’re getting bigger and better. Our fantastic team of volunteer ambassadors needs to expand to keep up with the growth of NCW. Therefore we have vacancies to join our small committed team. Have you got the skills and connections to bring together students and employers? Can you help others do the same? If so, we need your help! 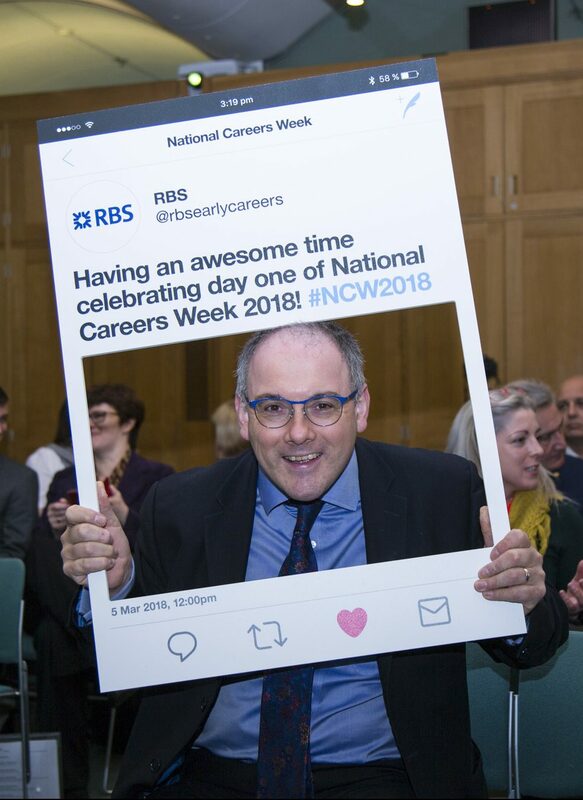 Help educators in your area leverage the NCW brand to provide careers experiences during National Careers Week, and throughout the year.